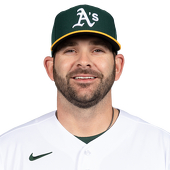 MINNEAPOLIS (AP) Joe Mauer pumped his fist as he rounded the bases, a rare show of emotion from one of baseball's most understated veterans. Hard to blame him when he finally lived out the dream every ball player has growing up. A dream that took 14 years to come to reality. Mauer hit his first career walk-off homer, a solo shot with two outs in the bottom of the ninth that lifted the Minnesota Twins to a 4-3 victory over the Boston Red Sox on Friday night. 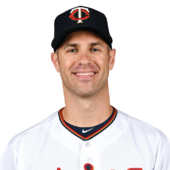 Once one of baseball's best hitters, Mauer has been on a steady decline as a hitter since concussion and leg issues started to take their toll in 2013. 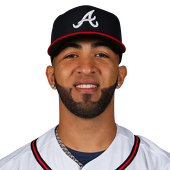 Few were expecting him to end the game with one swing of the bat when he stepped to the plate with a .233 average and one homer this season. 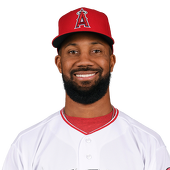 But he put a charge into a high fastball from Matt Barnes (3-1) and was mobbed by teammates when he touched home plate. 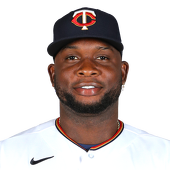 Miguel Sano, who had two hits and an RBI, picked the 225-pound Mauer up and swung him around. 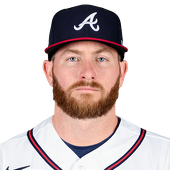 Phil Hughes gave up one run and six hits in 6 2/3 innings while striking out four in his deepest outing of the season for the Twins, who have won five of six. 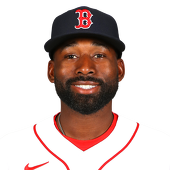 Chris Young's pinch-hit, two-run single in the top of the ninth tied the game at 3-3 for the Red Sox, who were fresh off of an exhausting four-game series against the Orioles that included beanballs, ejections and a fan hurling racial epithets at O's outfielder Adam Jones. Andrew Benintendi hit his fourth homer of the year for Boston. 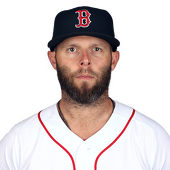 Whether they were drained by the drama in Boston or just baffled by Hughes' breaking ball, the Red Sox hitters continually came up empty in the first eight innings. 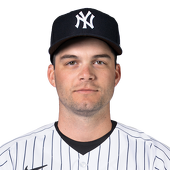 But Young ripped a single off of closer Brandon Kintzler (1-0) to give the Sox new life. Eduardo Rodriguez gave up three runs on seven hits and struck out six in six innings for the Red Sox. Red Sox: Manager John Farrell said 3B Pablo Sandoval, on the disabled list since April 25 with a sprained right knee, ''is starting to turn for the better.'' Sandoval will start running on a treadmill soon. 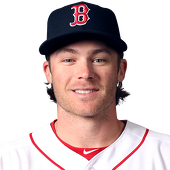 ... OF Brock Holt will resume his rehab assignment for Double-A Portland on Saturday after having to back off after symptoms from vertigo returned. 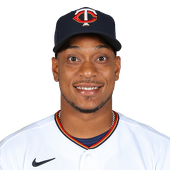 Twins: CF Byron Buxton did not play on Friday after twice running into the wall while chasing down fly balls on Thursday. 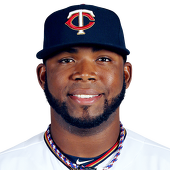 Manager Paul Molitor said Buxton was still experiencing headaches, but did not show symptoms of a concussion. The team planned to continue testing him through the weekend. 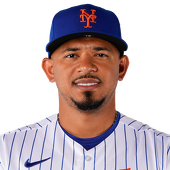 ... Utility man Danny Santana was designated for release or assignment, clearing room for INF Elhire Adrianza to be reinstated from the 10-day disabled list. 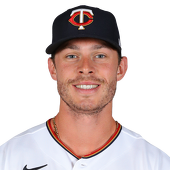 The Twins also selected the contract of RHP Drew Rucinski from Triple-A Rochester. 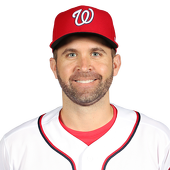 ... 2B Brian Dozier sprained his left ankle and is day to day. Red Sox ace Chris Sale will not be suspended for his role in the tense series against the Orioles last week. 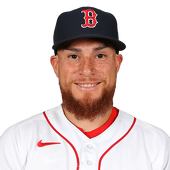 The Red Sox confirmed that the left-hander will be on the mound on Sunday for a juicy showdown against Twins ace Ervin Santana. 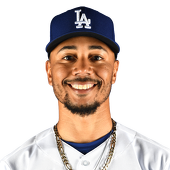 Sale threw behind Manny Machado on Tuesday, one of a series of confrontations between pitchers and hitters from both teams. Commissioner Rob Manfred was in attendance Friday night and had to get personally involved to try and quell the feud. 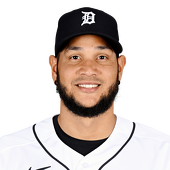 The Twins slugger had his appeal hearing on Friday for a one-game suspension for his shoving match with Tigers C James McCann. 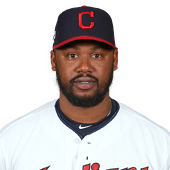 The hearing lasted about 90 minutes and Sano told reporters that he hopes to have an answer one way or another by early next week. 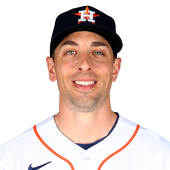 Red Sox: RHP Rick Porcello (1-4, 4.46) will start Saturday looking for his sixth quality start in seven outings. Twins: RHP Nick Tepesch makes his season debut. 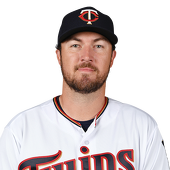 Tepesch will get a start or two at the back end of the rotation before Molitor makes a decision on his spot with the club.